What is Rhapsody - Architect for System Engineers? IBM Engineering Systems Design Rhapsody - Architect for System Engineers is an integrated, systems engineering environment for analyzing project requirements. 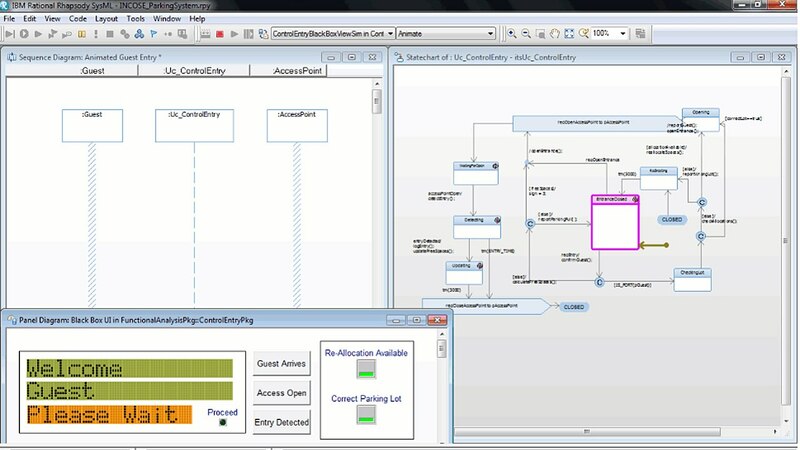 It uses Systems Modeling Language (SysML) and Unified Modeling Language (UML) to enable rapid requirements analysis and visual, model-based design. IBM Engineering Systems Design Rhapsody - Architect for System Engineers helps your systems engineering teams design complex functionality in less time.